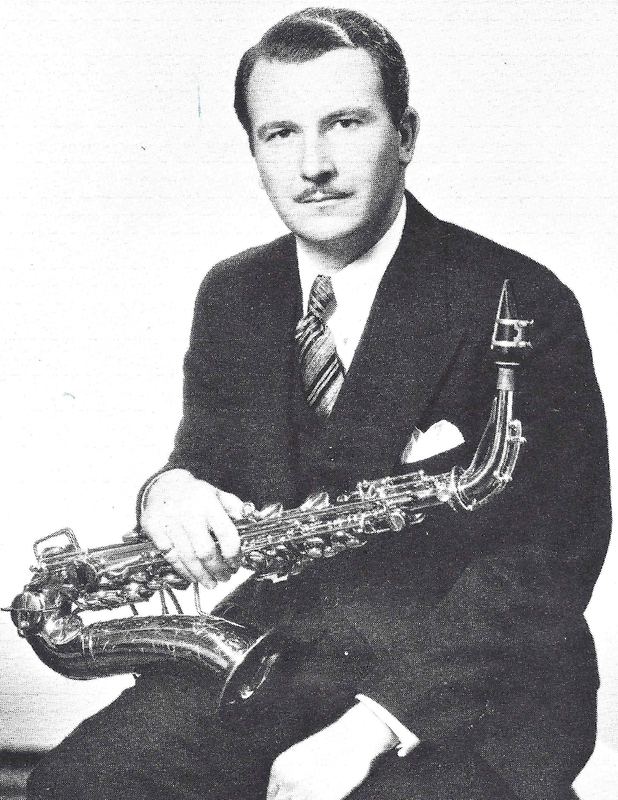 Cecil Leeson (16 Dec 1902 North Dakota – 17 April 1989), a musician and teacher, was widely credited with establishing the saxophone as a legitimate concert instrument.In 1937, Mr. Leeson was the first saxophonist to play at Town Hall in New York City. He was also one of the first saxophonists to appear as a soloist with major American symphony orchestras. More than 50 works for saxophone were written for him by composers such as Leon Stein, Edvard Moritz, Paul Creston, and Ferde Grofé.Leeson taught saxophone performance at Northwestern University from 1955 to 1961 and then at Ball State University. His papers and his collection of original Adolphe Sax and other famous saxophones are in the America's National Music Museum at the University of South Dakota.The 2nd World Saxophone Congress in Chicago in 1970, "honored Leeson for 50 years of pioneering and contributing to the establishment of the saxophone in the field of music".